The Plugs Lawyer is the 4th novel, written by Attorney Tiffany M. Simmons. You may ask, what inspired the trap novel? Well, being a kid who grew up loving all things entertainment, I would say entertainment inspired the story of Tia Jones! Observations of others around Tiffany Simmons inspired the details and story of Tia Jones, the “rose that grew from the concrete.” The Plugs Lawyer, although a form of entertainment itself, was made to inspire the next generation of fearless, female lawyers, no matter what hood you come from! Recent stats say around 2.4% of black women are attorneys in the United States. As we see unfair sentences in the United States being exposed, yes FREE MEEK MILL!, we have to prepare this generation of young lawyers to be able to handle whats to come as we “disrupt the justice system!” Learn from the best, yes, Attorney Simmons is UNDEFEATED in all cases taken to trial! 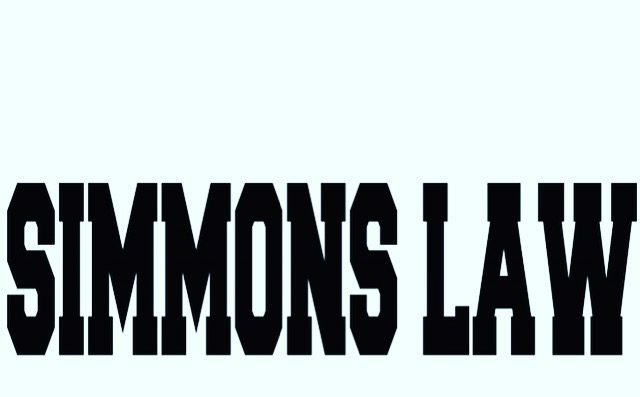 Be the change that you wish to see, follow the Simmons Law Young Lawyers Club! As we continue the Good Girl With Trap Habits Book Tour, we appreciate everyone who supports the movement, especially our entertainers!!!! This entry was posted in entertainment, Uncategorized and tagged books, comedy, entertainment, hiphop, keith murray, meek mill, nick cannon, rap, tour, wildnout. Bookmark the permalink.